Submissions are now OPEN for productions in 2019. See Availability and Submissions pages for more details. The stage area is approximately 14m x 10m. The floor is sprung timber. There is plenty of wing space with dressing areas either side and plenty of cross over space upstage. Click below for the floor plan. 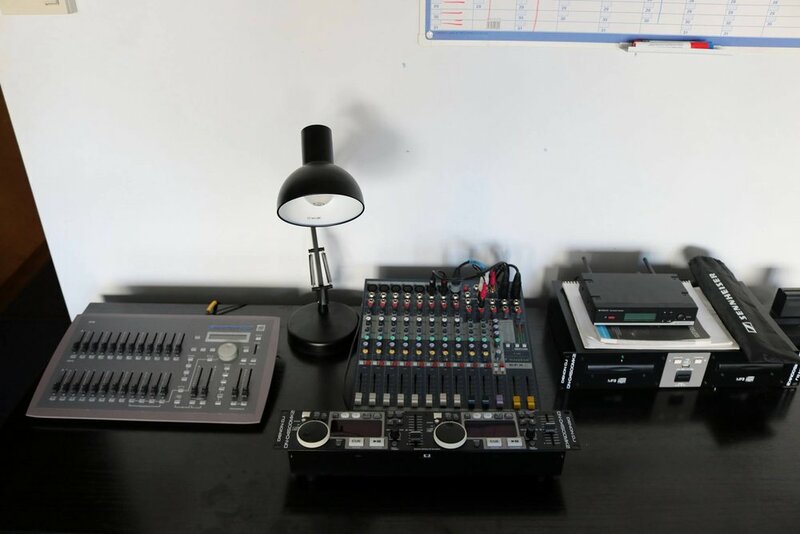 The studio is fully equipped with JANDS ETC Smartfade lighting board; 24 channel dimmer racks; stage lights (see attached inventory); sound mixing desk; CD player; speakers; radio mics; costume racks; props tables and more. Click below for full lighting inventory. There is a separate foyer area with toilets that can comfortably accommodate your audience prior to performances. CST provides front of house services for all performances. A liquor licence was recently granted.